Skeletal metastasis is a common cause of severe morbidity, reduction in quality of life (QOL) and often early mortality. Its prevalence is rising due to a higher rate of diagnosis, better systemic treatment, longer lives with the disease and higher disease burden rate. 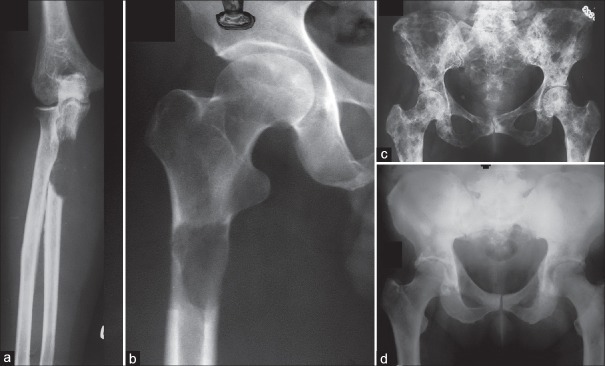 As people with cancer live longer and with rising sensitivity of body imaging and surveillance, the incidence of pathological fracture, metastatic epidural cord compression is rising and constitutes a challenge for the orthopedic surgeon to maintain their QOL. Metastatic disease is no longer a death sentence condemning patients to “terminal care.” In the era of multidisciplinary care and effective systemic targeted and nontargeted therapy, patient expectations of QOL, even during palliative end of care period is high. 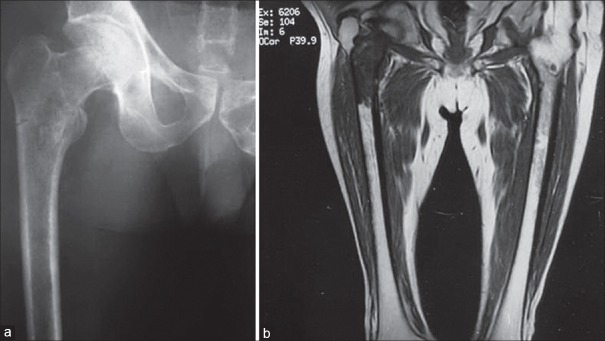 This article, published in the Indian Journal of Orthopaedics discusses at length the evidence and decision-making process of various modalities to treat skeletal metastasis. The modalities range from radiation including image-guided, stereotactic and whole body radiation, systemic targeted or hormonal therapy, spinal decompression with or without stabilization, extended curettage with stabilization, resection in select cases with megaprosthetic or biological reconstruction, percutaneous procedures using radio frequency ablation, cementoplasties and discusses the role of emerging modalities like high frequency ultrasound-guided ablation, cryotherapy and whole body radionuclide therapy. The focus lies on the role of multidisciplinary care, which considers complex decisions on patient centric prognosis, comorbidities, cost, feasibility and expectations in order to maximize outcomes on QOL issues.